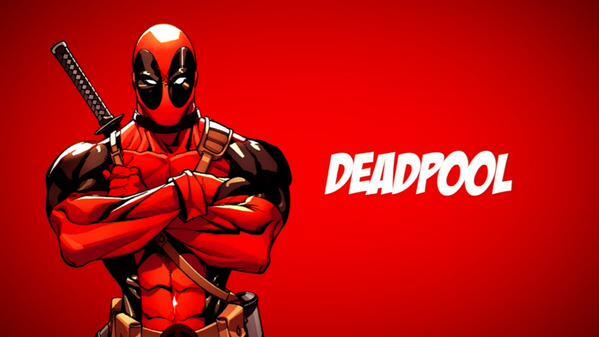 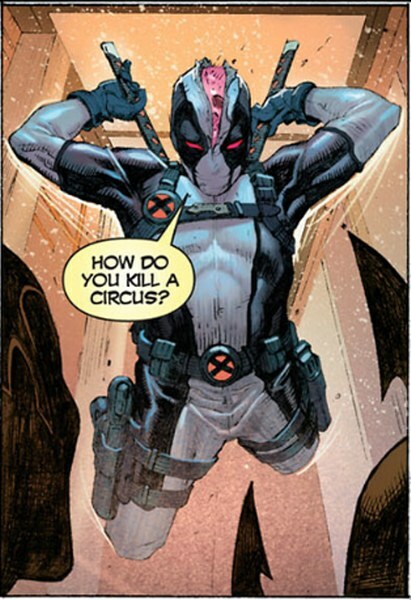 Posted by marvelpg in Marvel, MArvel Universe, X-men. 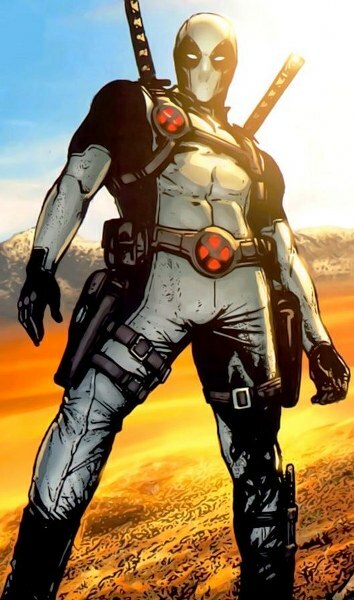 His leadership has lead the X-men and their many team configurations like X-Factor, X-Force, New Mutants and many other sub groups. 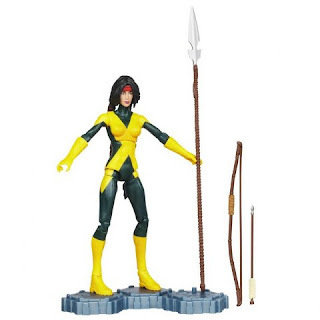 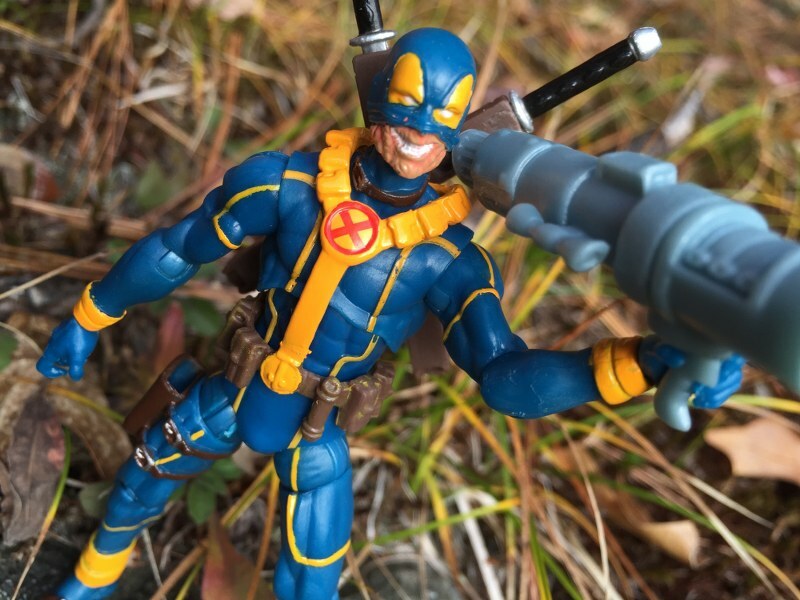 Posted by marvelpg in Marvel, Marvel Legends, MArvel Universe, X-men. 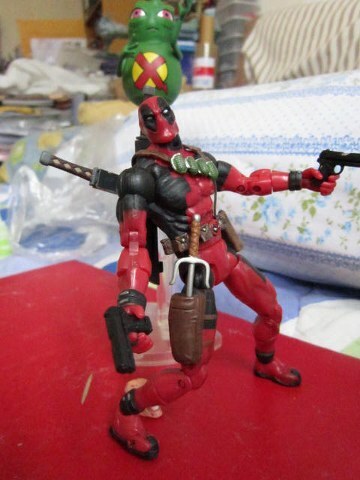 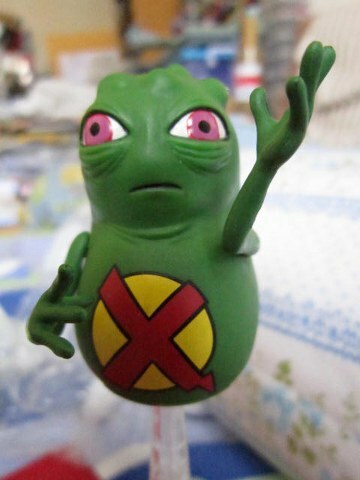 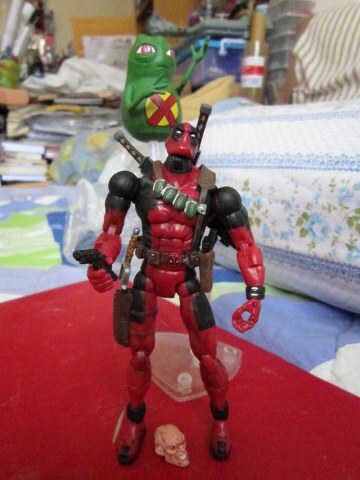 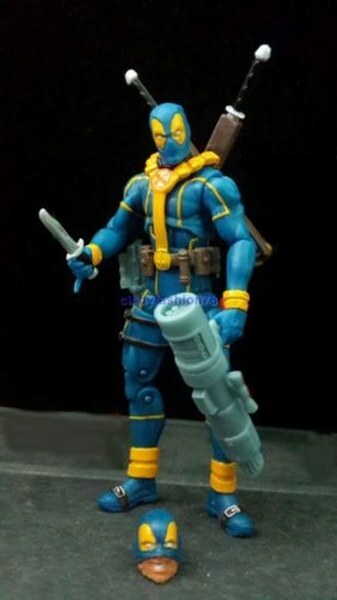 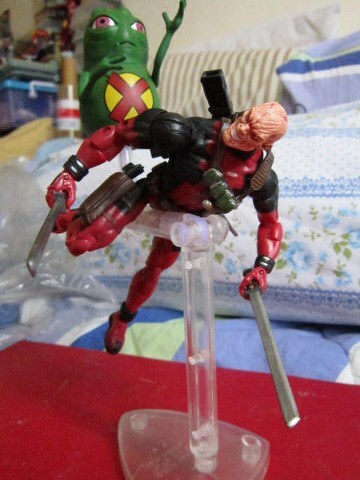 Marvel Legends has come up with several versions of this bad boy starting with series 6 red costumed Deadpool with Doop which is now very sought after. 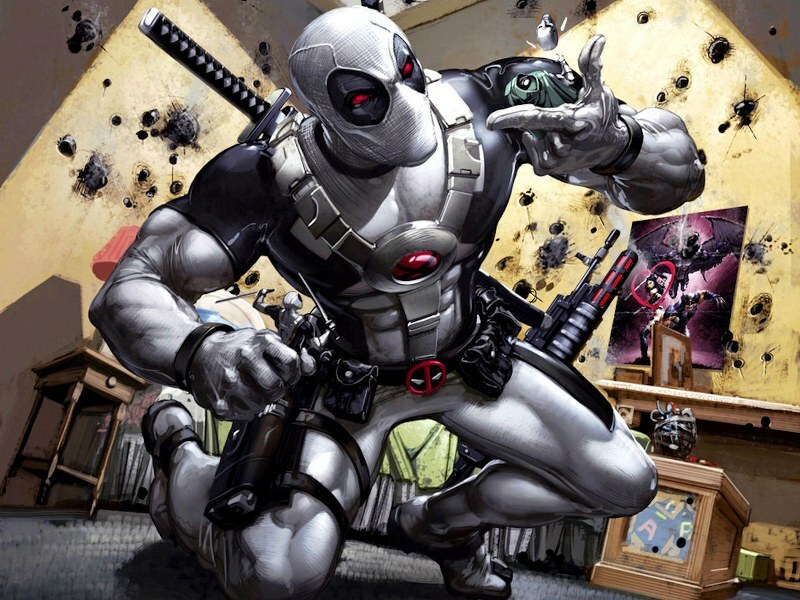 Get 30% discount on your Halloween or Party costumes today ! 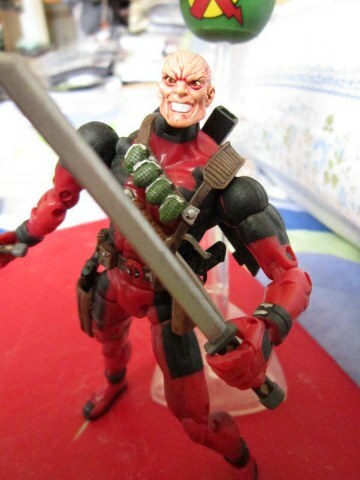 With his alternate unmasked head showing his “lovely” features ! 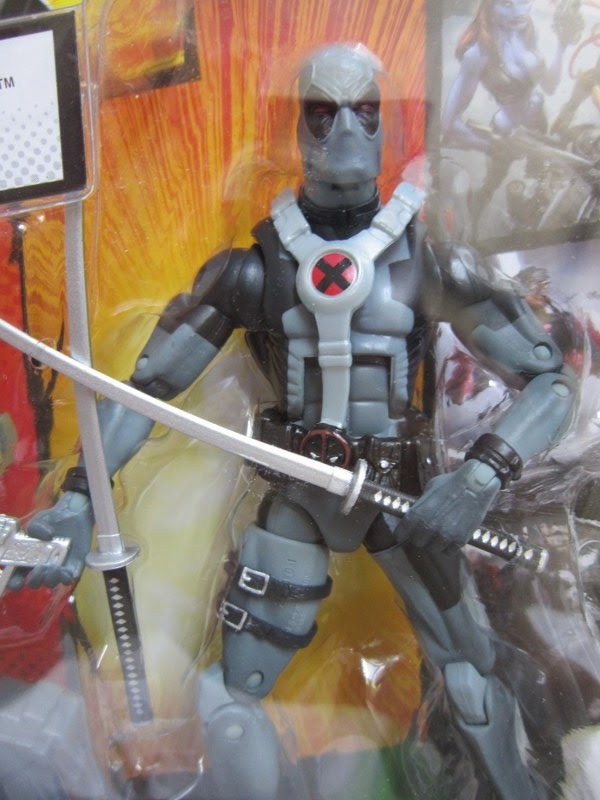 Fans of this X-Man loved this figure which came with his arsenal of samurai swords, sai, pistols and rifles. 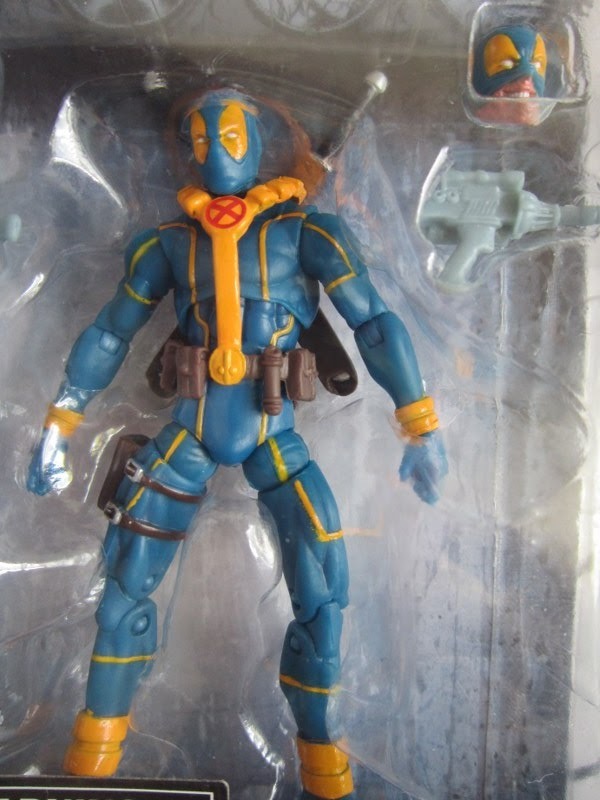 I finally managed to get on my self although missing his rifles was a really cool addition to my X-Men collection. 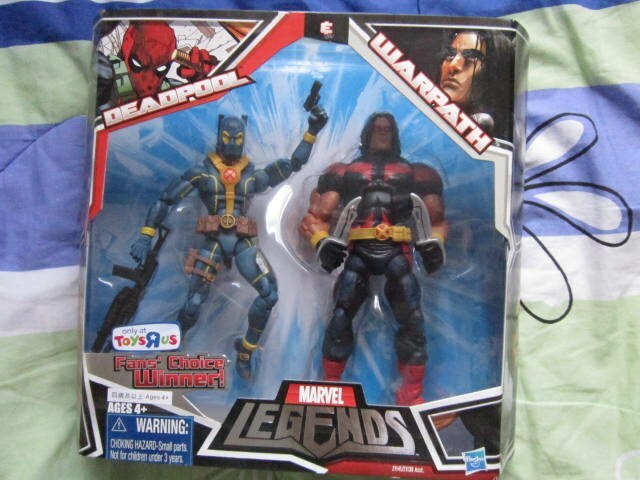 Next came the two packs with Warpath. 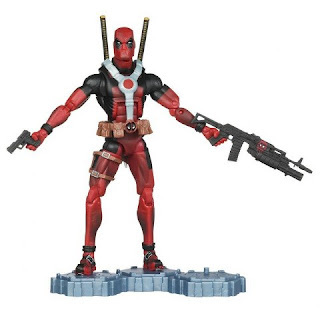 Came in both red and grey X-Force colors. 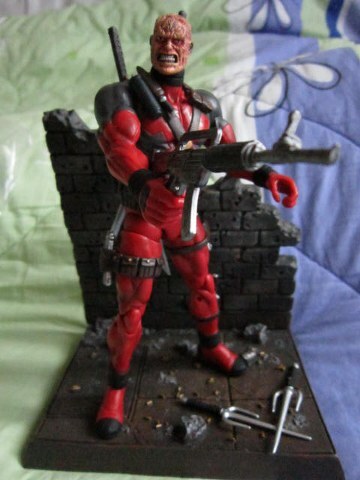 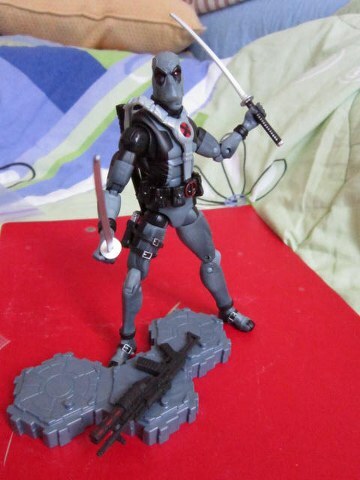 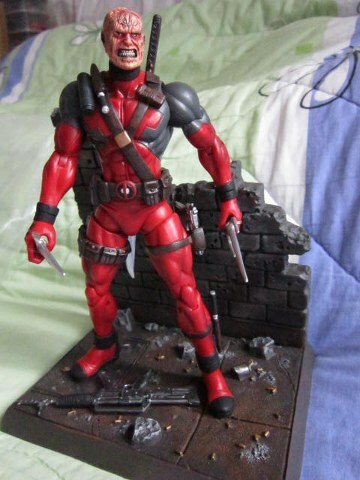 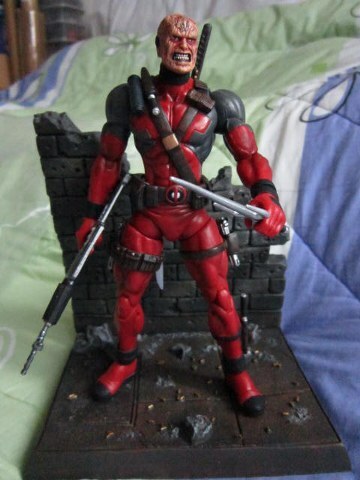 And finally we had the Marvel Legends Returns Wave 3 X-Force costumed and red costumed Deadpool figures. 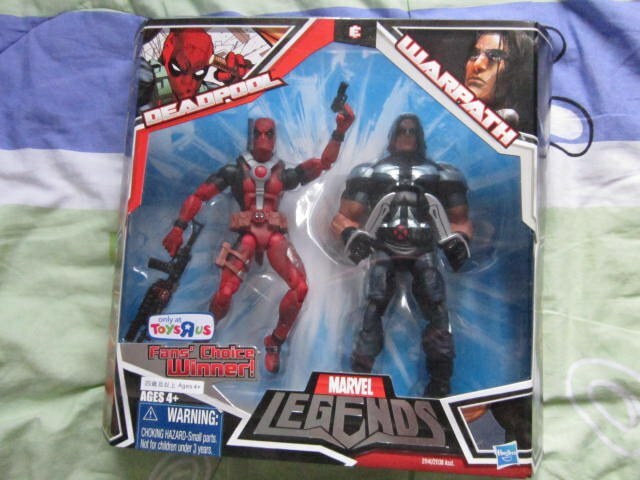 Posted by marvelpg in Avengers, Captain America, Marvel, Marvel Legends, MArvel Universe. USAgent, John Walker member of the Avengers and Force Works gets captured finally in this Marvel Legends Wave 3 Epic Heroes series. 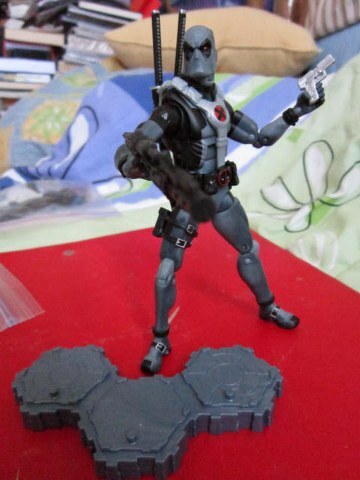 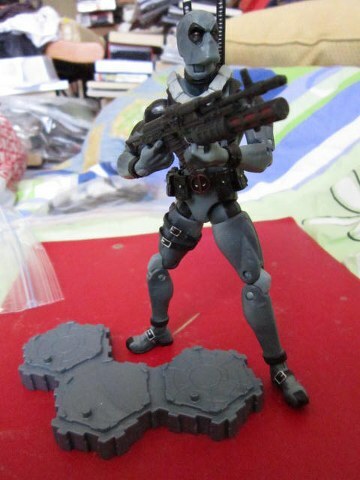 A classic figure with his shield, gun and knife, he makes for a striking display. 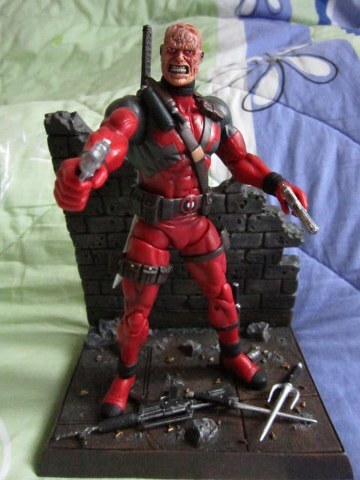 Posted by marvelpg in Avengers, Captain America, Fantastic Four, Iron Man, Marvel, Marvel Legends, MArvel Universe, X-men. I find it interesting that this wave of Marvel Legends are themed as Epic Heroes as 2 of the characters are actually villains. 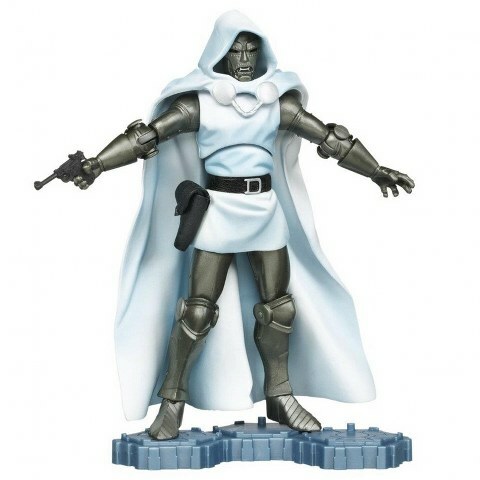 Dr Doom and Mystique have always been on the other side although Mystique has walked the middle line at times. 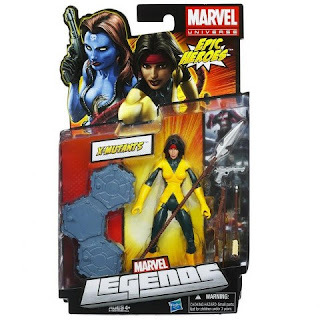 Moonstar is the alternate figure supposedly inter changing with Mystique in equal quantities but so far no sign of Moonstar. 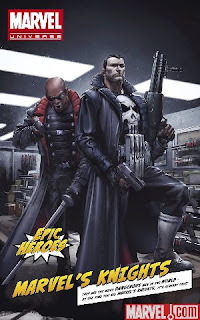 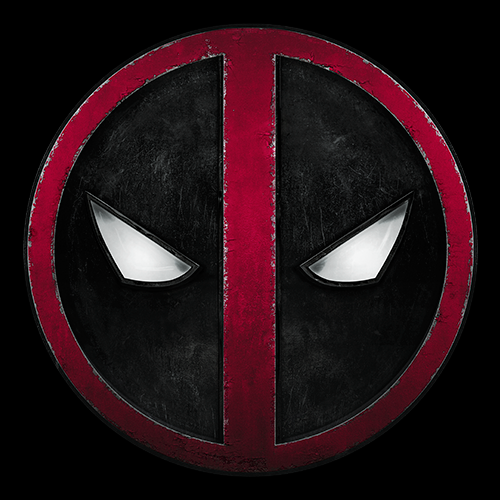 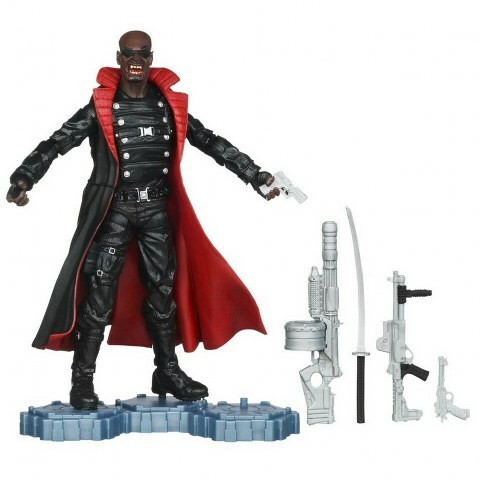 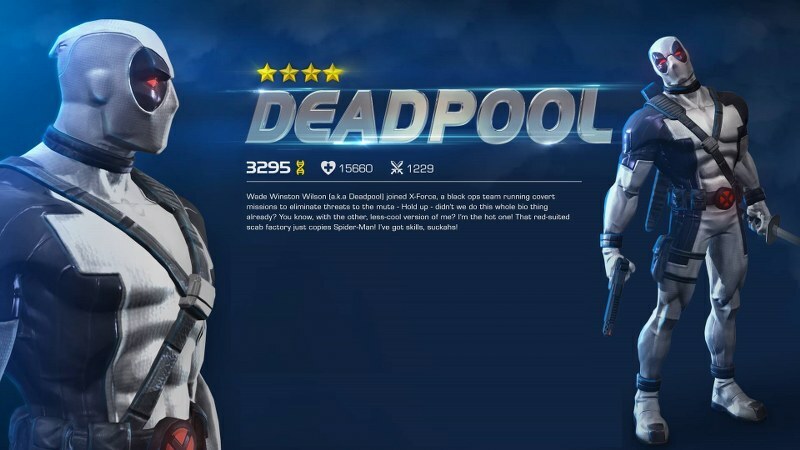 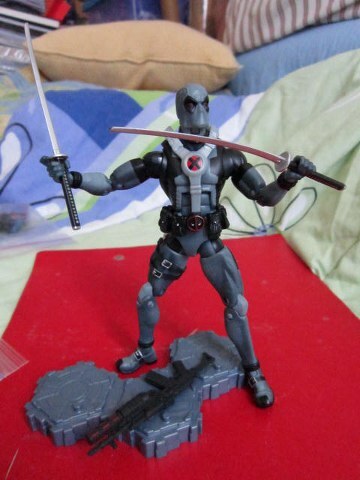 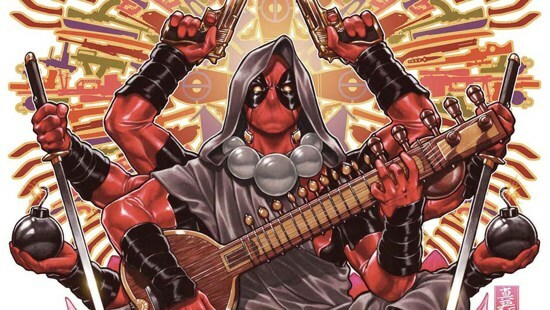 Same story goes with the Blade figure which is inter changing with Punisher, Red Deadpool with X-Force Grey Deadpool and the Dr Doom Future Foundation White costume. 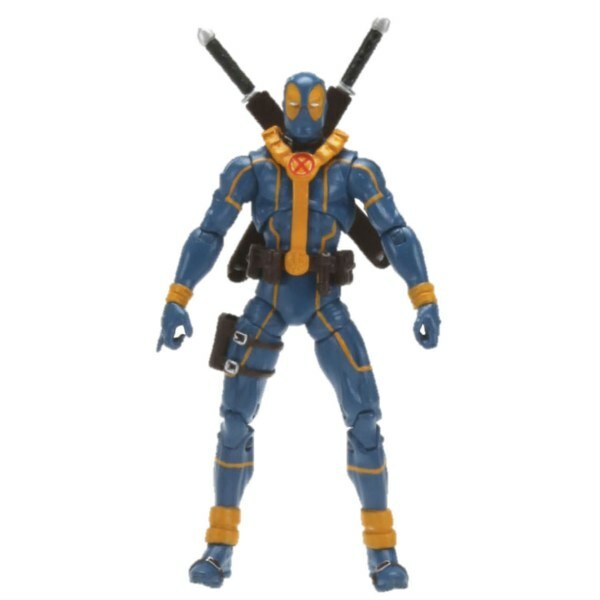 Maybe they are being slotted for a later release.